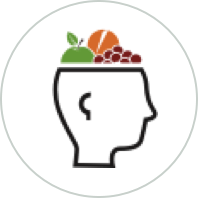 AzBrainfood is a registered 501(c)(3). All donations are tax-deductible. Use your taxes to feed a child. Other - enter an amount. If you cannot come during these hours, contact us and we will set up a time to meet. Brainfood has only been able to operate through people donating their time, and we can always use more help! Come down to the warehouse Thursday mornings to help prepare food packages for students. Contact Janeen for more information on how to help.